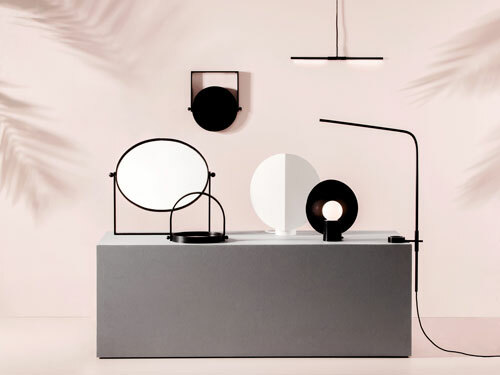 Luomo and Lollipop lamp series featured in Northern comfort by Gestalten. 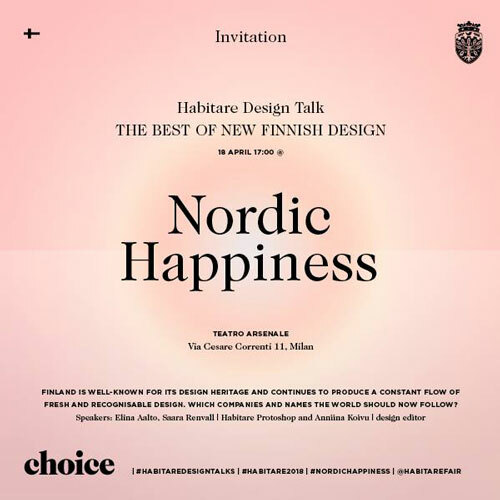 I am exhibiting my works in the Habitare fair 12-16 sep 2018. You can find me from Talentshop, stand 6a 62. You can find Oksa and Kerä at the Protoshop 10th anniversary exhibition, consisting of twenty selected works from previous years. 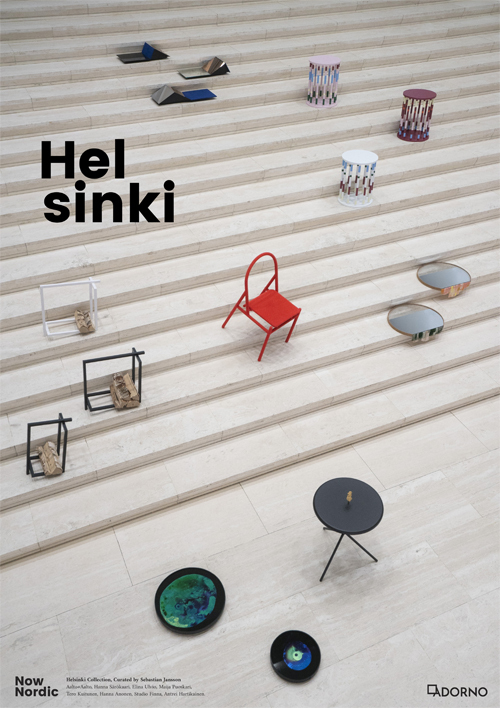 Woodi is part of Now Nordic Helsinki collection by Adorno. 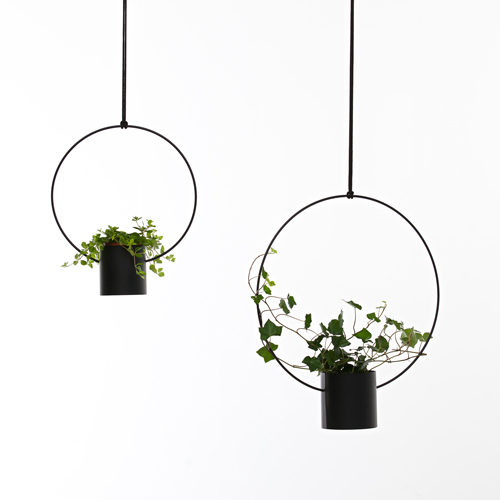 Oksa plant hanger can be seen in Nordic Happiness exhibition in Milan Design week. 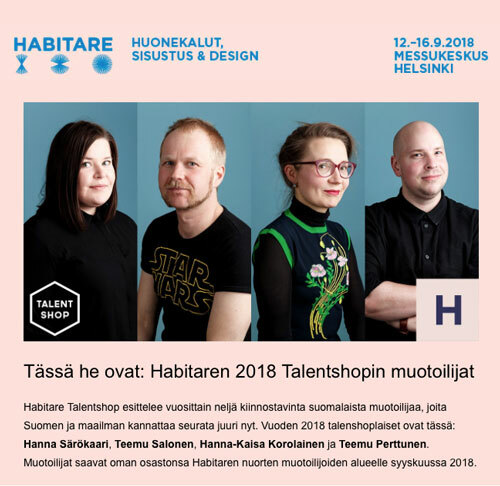 Habitare 2018 will present the four most exciting Finnish designers whom the world should be following right now: Teemu Perttunen, Hanna-Kaisa Korolainen, Teemu Salonen and Hanna Särökaari. 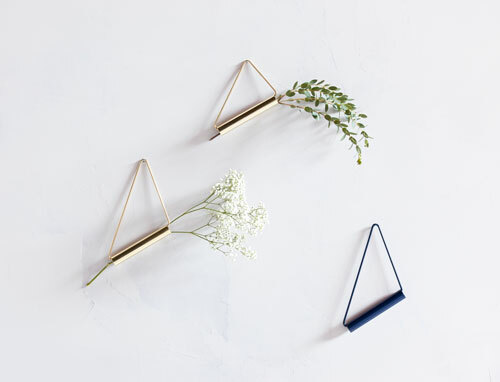 Oksa plant hanger is now manufactured by GRANdesign Finland. Buy it here. 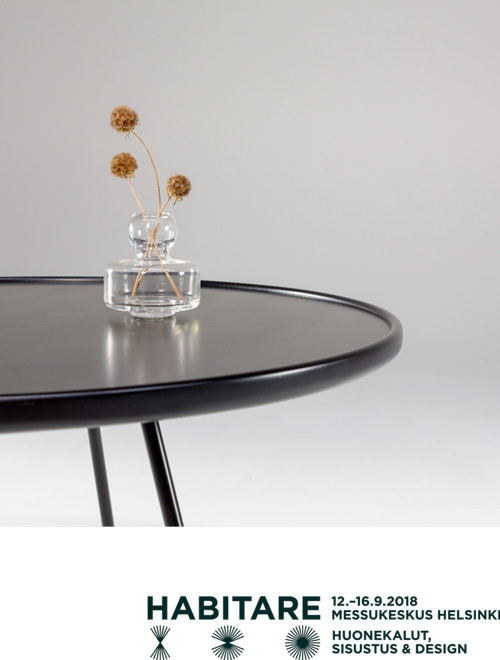 Kerä plant hanger is now manufactured by GRANdesign Finland. Buy it here. I am exhibiting my works in the Habitare fair 13-17 sep 2017. You can find Oksa in the Protoshop. 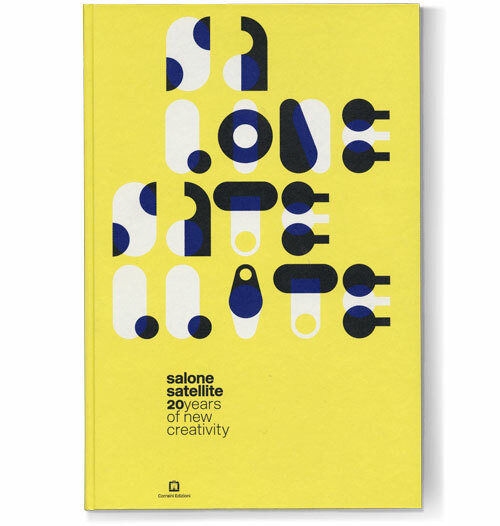 Luomo featured in SaloneSatellite – 20 years of new creativity by Bebbe Finessi. Buy it here. Apartment therapy: Is this the future of design?